Wayfarers have seem to make a big comeback. My earliest recollection of the Wayfarers is the obvious, Tom Cruise in Risky Business. Growing up in the 80s, it was the pair of sunglasses that all the cool kids had. I remember Cory Feldman being a big fan. Movies like the Breakfast Club that seemed so epic at the time featured these glasses on John Bender, the bad boy that we all loved. What’s funny is that the Wayfarers have actually been around for a long time. If my history is correct, they were introduced int he late 50s. We are almost 60 years later and they are again all the rage. Them and their lookalikes. It seems that almost every major fashion eyewear brand has some of these sunglasses. Personally, I never got around to owning one, because I always thought they were more for boys. Turns out they are unisex and look good on both mend and women. So here I go, out to look for a discounted pair. 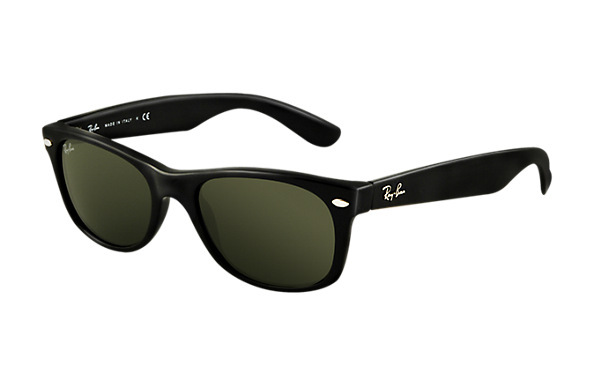 May be Wayfarers will be the way to go.